We all deserve a few breaks in life, yes? What about a few tips to take the edge off the daily grind? 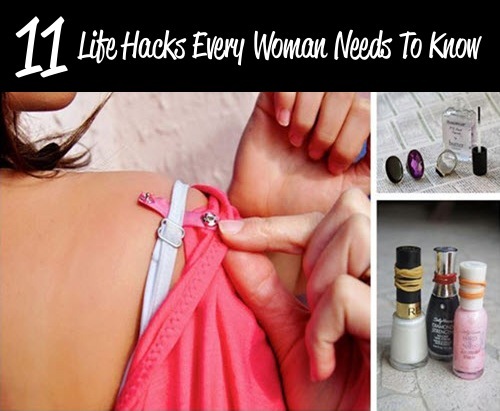 These simple life hacks will shave precious minutes off your busy day and may even just save you a few bucks.